Alright, thanks for the info. I removed and added the settlements. Added your settlement as well. Hey there I'd like to get mine and my husband's deed's put on the map. 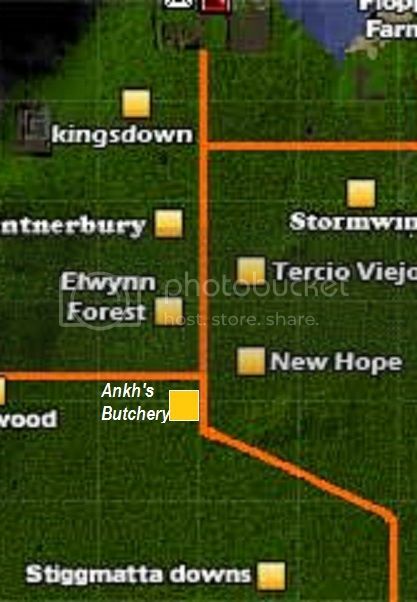 My place Ankh's Butchery is located at X32 y45. The road seperates me from Elwynn Forest, and Mirkwood is behind me. I'm at corner of intersection of the road. On the South side of the road. Bare Point is located at x39 y28, owned by Kelder. His deed starts where Awesomesaucia southern point ends along the beach. 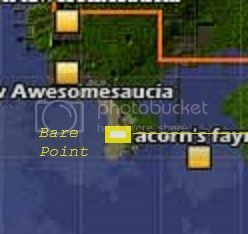 And btw, that Acorn's Fayre is not there. Alright, I will add the two settlements and remove the other. The two settlements were added, and the other one removed. You can remove Aegis from the map since it has disbanded now and over taken by newbies. At around y4,x36 I've added addtional tunnels to add access through the mountain and raised a enclosed public clay area (green circle). Also, Mountain watch has disbanded. Please add Silver Hill deed at X21Y26, between these two lakes. Thanks! Hello. When you get a chance you could add Dragonstone Castle to X36Y44. If you would please add Drakeshire Meadow to X: 24 Y: 48 . More to the bottom right hand corner of that square if you could. I concur. I have sent him a PM with a major overhaul for the cherrywood isle and no response so far. 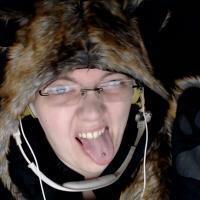 Edited by princeofperiabyte, 22 May 2013 - 08:02 PM. No need to call him MIA yet, dude might have just taken a week vacation or something. I had planned to take over just before his initial post, so I'll pick up where he left off. I haven't updated mine in a few weeks so I'll go through the posts here and change is accordingly and make a new post to be pinned, if that's preferable. There is a "..." in the bottom right corner that will let you view the full resolution original.